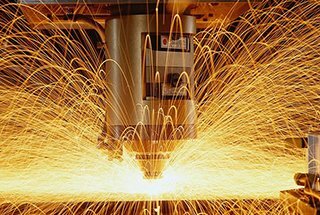 It is only in recent years that fiber laser cutting technology has begun to be widely used in the industry. 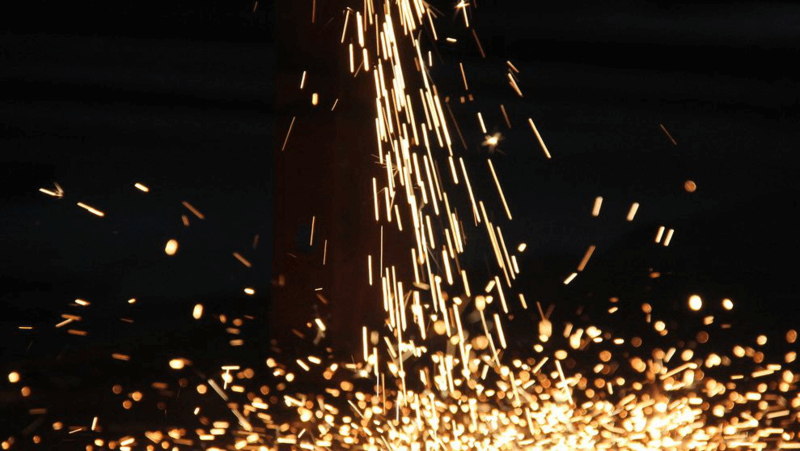 Many companies have realized the advantages of fiber lasers. 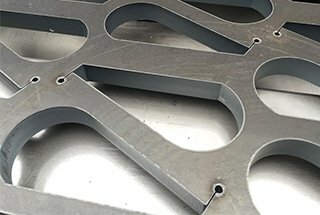 With the development of cutting technology, the fiber laser cutting has become one of the most advanced technologies in the industry. 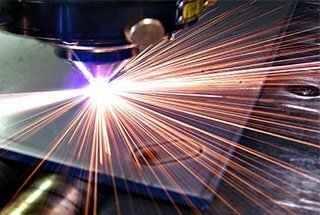 In 2014, the fiber lasers surpassed CO2 lasers to occupy the most market share of laser sources. 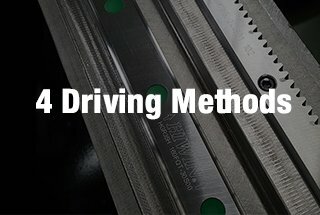 Plasma, flame and laser cutting techniques are three common thermal cutting methods, while laser cutting can achieve the best cutting quality, especially for fine cutting and hole blanking with the diameter-to-thickness ratio less than 1:1. 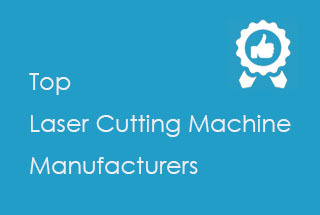 Therefore, laser cutting technology is also the first choice of fine cutting. 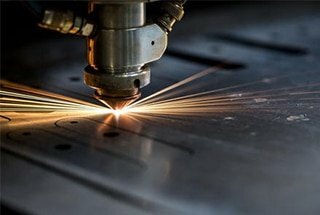 Fiber laser cutting has drawn great attention in the industry because it provides both cutting speed and quality which is achievable by CO2 laser cutting, while significantly reducing maintenance and operating costs. 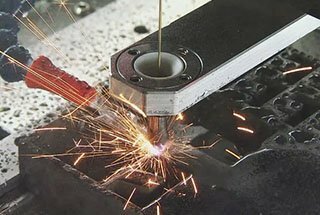 It provides both the cutting speed and quality that carbon dioxide laser cutting can achieve and significantly reduces the cost of maintenance and operation. 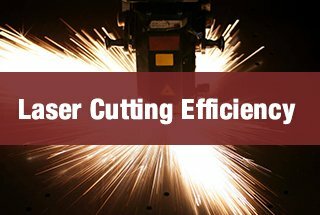 The most important and significant advantage of fiber cutting technology should be its energy efficiency. 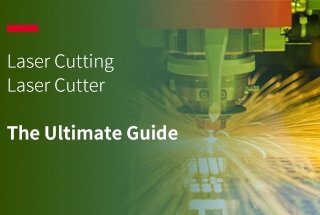 The most important and significant advantage of fiber cutting technology should be its energy efficiency. For each power unit of carbon dioxide cutting system, the actual general utilization rate is about 8% to 10%. 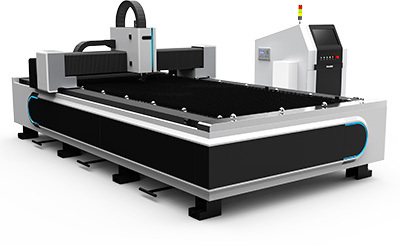 As for the fiber laser cutting system, the user can expect higher power efficiency which is about 25% to 30%. 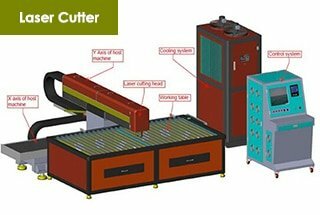 In other words, the overall energy consumption of the fiber cutting system is about 3 to 5 times less than that of the carbon dioxide cutting system, which makes the energy efficiency increased to more than 86%. 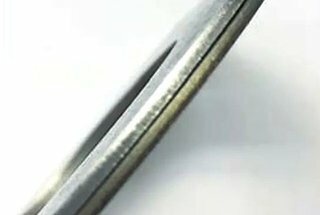 Fiber lasers have short-wavelength characteristics that increase the absorption of the beam by the cutting material and are capable of cutting materials such as brass and copper as well as non-conductive materials. 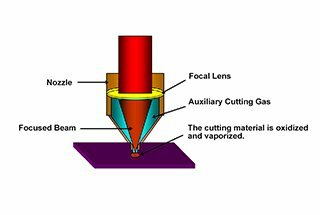 A more focused beam produces a smaller focus and a deeper focal depth so that the optical fiber laser can quickly cut thin materials and more efficiently cut materials of medium thickness. 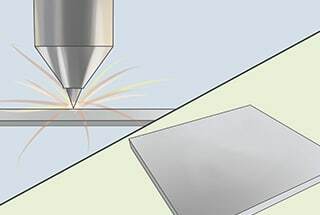 When cutting materials of thickness to 6mm, the cutting speed of 1.5kw fiber laser cutting system is equivalent to that of 3KW carbon dioxide laser cutting system, because the operation cost of fiber cutting is lower than that of ordinary carbon dioxide cutting system, so this can be understood as the output increases and the commercial cost decreases. There are also maintenance problems. 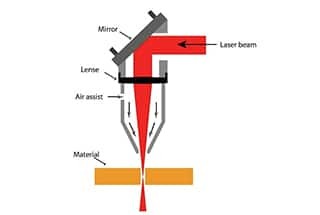 The CO2 laser system requires regular maintenance: the reflector require maintenance and calibration, and the resonant cavity requires regular maintenance also. 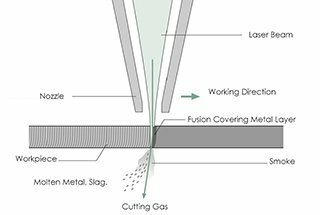 However, the fiber laser cutting solution requires virtually no maintenance. 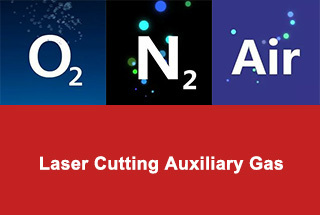 CO2 laser cutting system requires CO2 as the laser gas. Due to the purity problem of CO2 gas, the cavity will be polluted and need to be cleaned regularly. It costs at least $20,000 a year for a system of kilowatts of carbon dioxide. 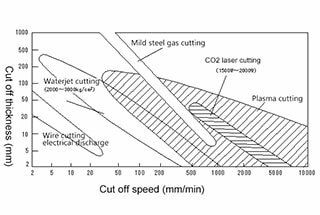 In addition, many CO2 cuts require high-speed axial-flow turbines to deliver laser gas, and turbines require maintenance and renovation. Finally, compared to CO2 cutting systems, fiber cutting solutions are more compact and have less impact on the ecological environment, so less cooling is required and energy consumption is significantly reduced. 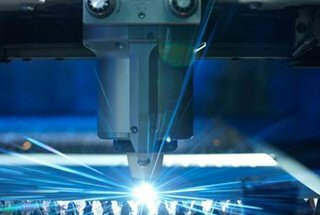 The features of less maintenance and higher efficiency make optical fiber laser cutting systems to emit less carbon dioxide than CO2 laser cutting systems and to be more environmentally friendly. 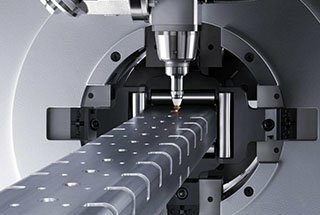 Fiber laser has a wide range of applications, including laser fiber communication, industrial shipbuilding, automobile manufacturing, sheet metal processing, laser engraving, medical equipment and so on. 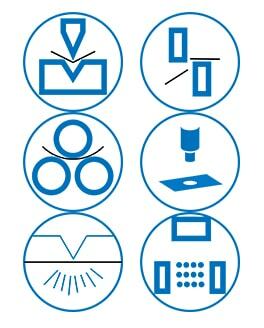 Fiber laser has a wide range of applications, including laser fiber communication, industrial shipbuilding, automobile manufacturing, sheet metal processing, laser engraving, medical equipment etc. 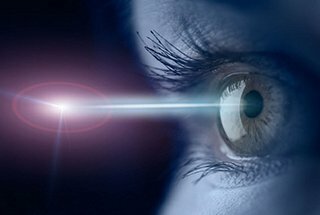 With the continuous development of technology, its application is still expanding.